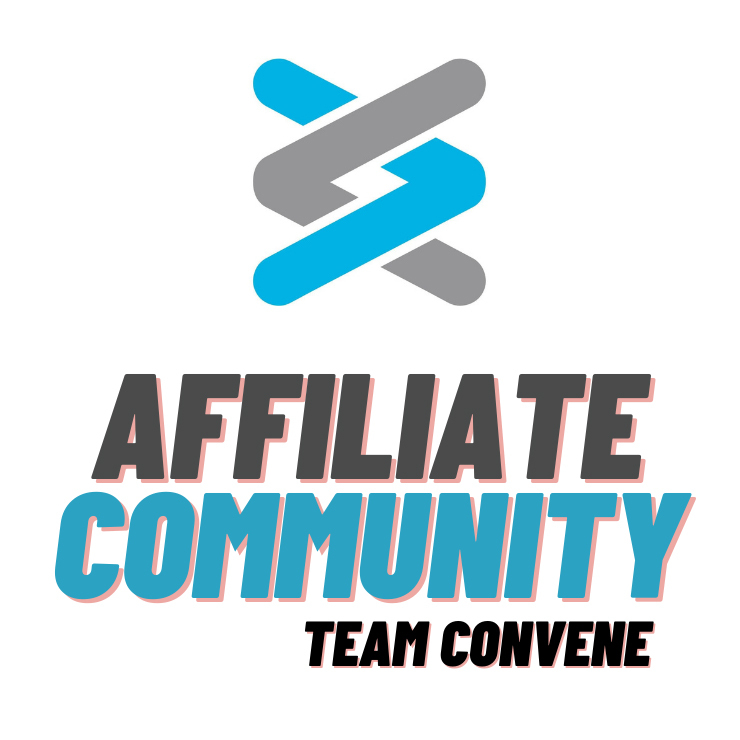 Convene Affiliates is a web-based community where affiliate partners of Convene Communities can interact with one another. 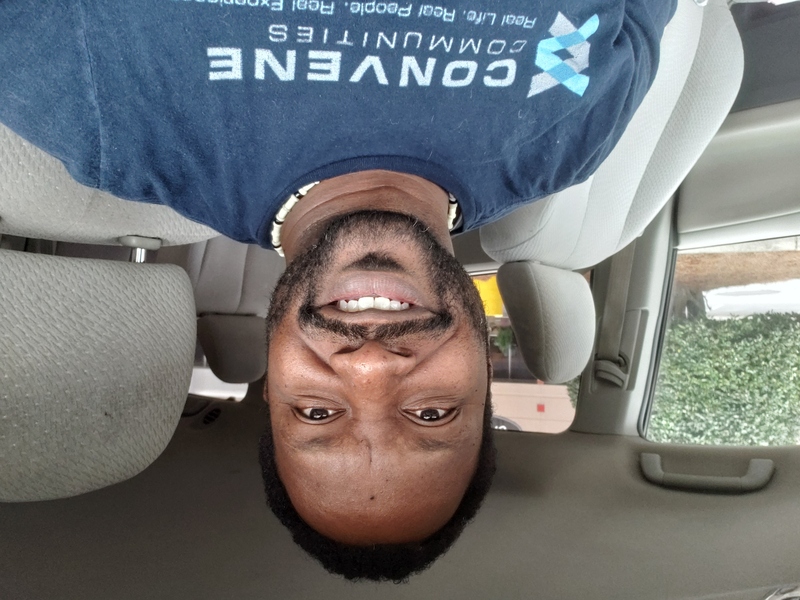 This community will provide a platform for shared learning, where affiliates can learn how to use Convene Communities for their own personal gain. 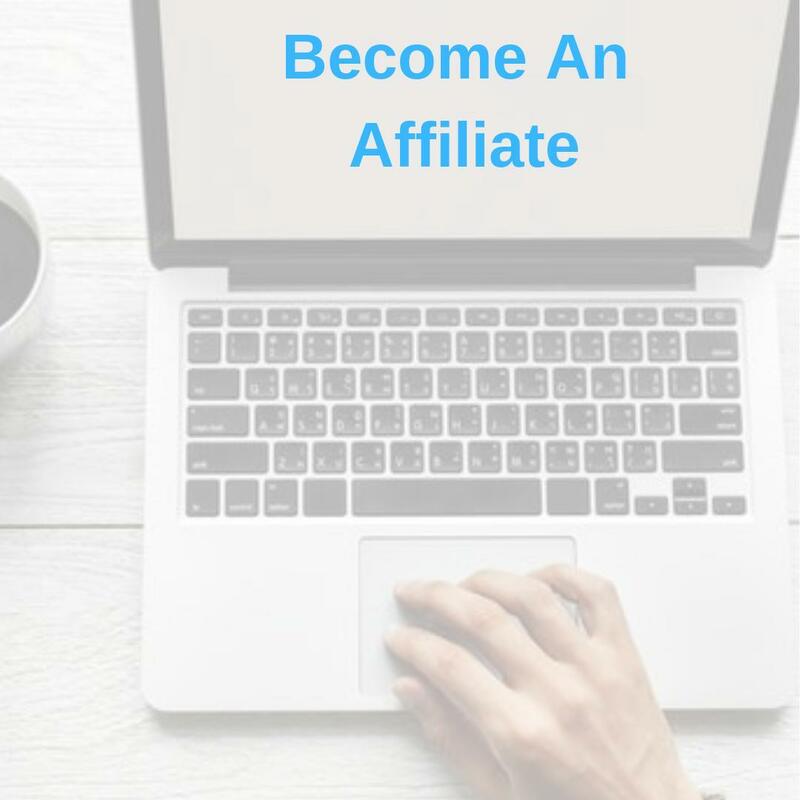 Affiliates will have access to training courses, Mastermind Groups and the experiences of fellow affiliates, providing a plethora of information to help grow their own profitable businesses. 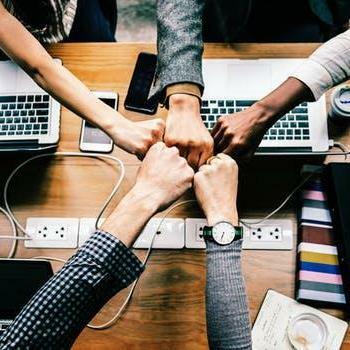 If we all write an experience in each community, we will have TONS of content! 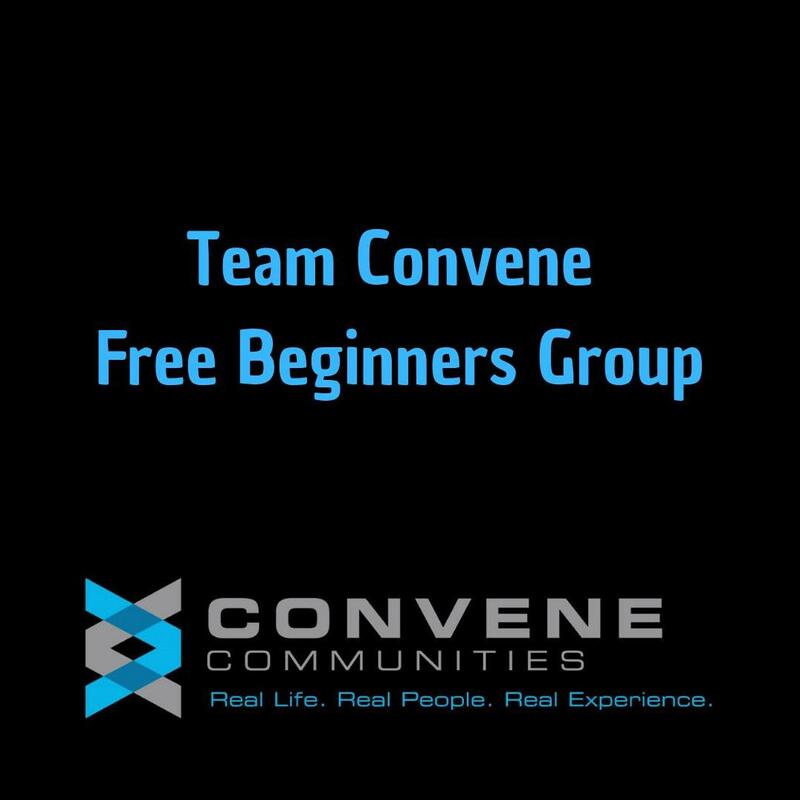 CONVENE COMMUNITIES- What is it? How is it different? 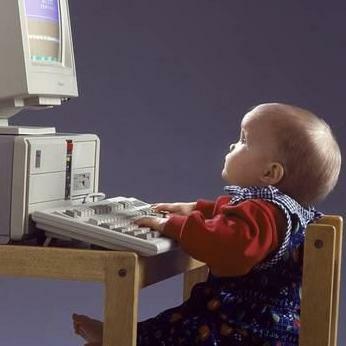 How can we get young people involved?